When your pet needs care, we’re here to help. 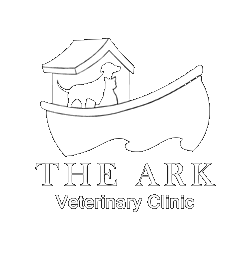 The Ark Veterinary Clinic is staffed by a team of nurturing professionals, committed to the health and wellness of animals in Eugene. We are dedicated providers of wellness care, preventative medicine, internal medicine, and more. Diane has been a Practice Manager since 2005 and joined the Ark in the Spring of 2018. She has been a licensed technician for several years and has worked all positions of a veterinary hospital. 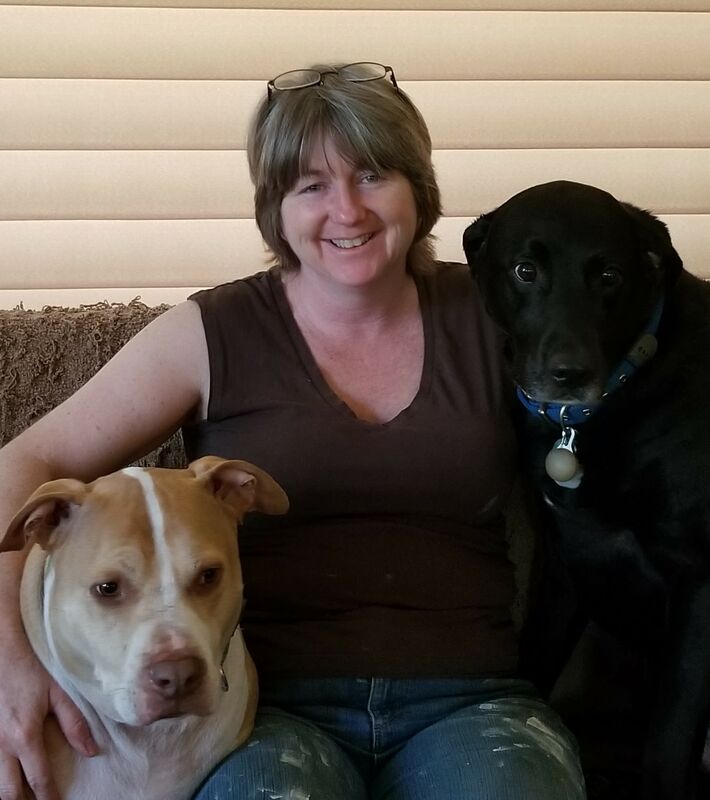 When Diane is out of the hospital she enjoys dog activities, cooking, playing with grandchildren and visiting some of local food and beverage places. Jessie joined our team in May 2017. She has been in the veterinary field for almost 13 years. 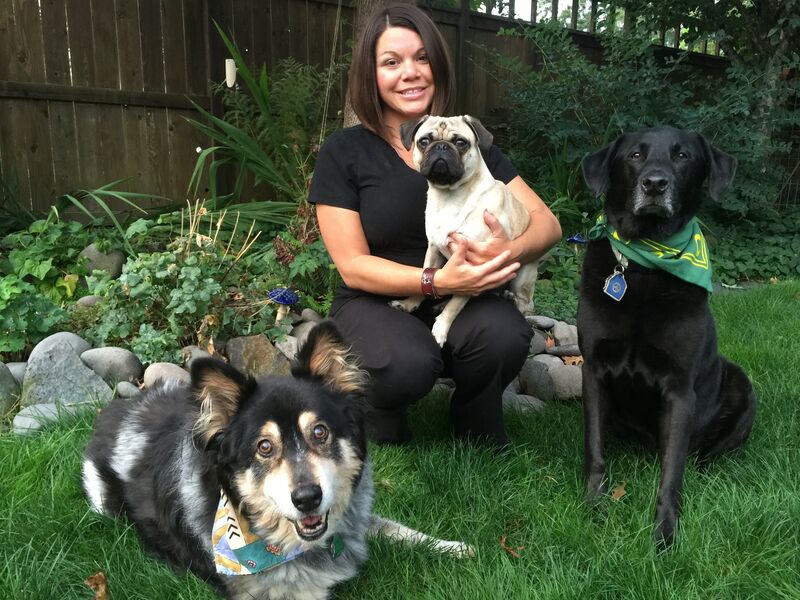 Jessie has 3 pugs, 1 lab, 1 rabbit, and 5 hens at home. When she isn’t busy caring for her fur family, she enjoys spending time in the outdoors with her fiancé. She is a Native Oregonian that enjoys all things outdoor. 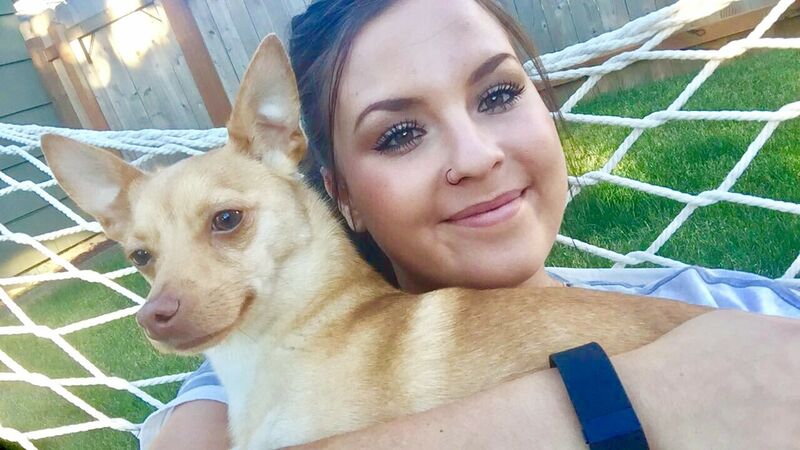 ​Mercedez was born and raised in Oregon, but lived in Idaho for two short years. She enjoys outdoors, sports, and adventures. Most of all she loves spending time with her family and animals. Mercedez has two dogs named Butters and Jasmine, as well as a cat, and two ferrets. Her career in veterinary medicine started 3 years ago and she hopes to further her education and become a CVT in the near future. Vanessa is a native Oregonian that recently relocated to Eugene from Central Oregon. 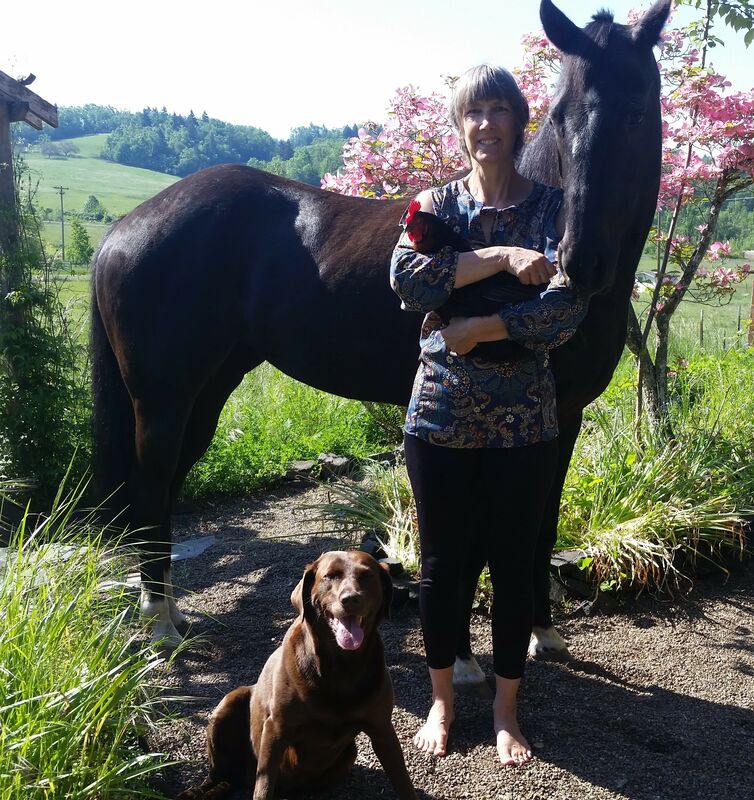 She is a Certified Veterinary Technician with more than 20 years’ experience. She has multiple cats, 2 dogs, 3 horses and a small flock of sheep. She enjoys tending to her mini-farm and spending time with her family when she isn’t working. Michael is a California native and has lived in Oregon for several years. 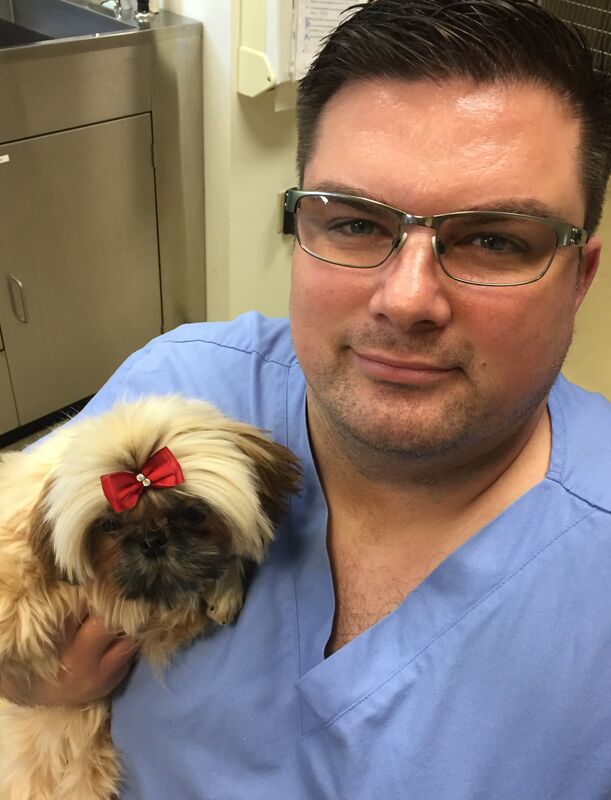 He has 17 years of veterinary experience ranging from large animal, small animal, emergency, and shelter medicine. He enjoys going to art and science museums, painting, reading books focused on microbiology and traveling. His current pet companion is a three year old sulcata tortoise. 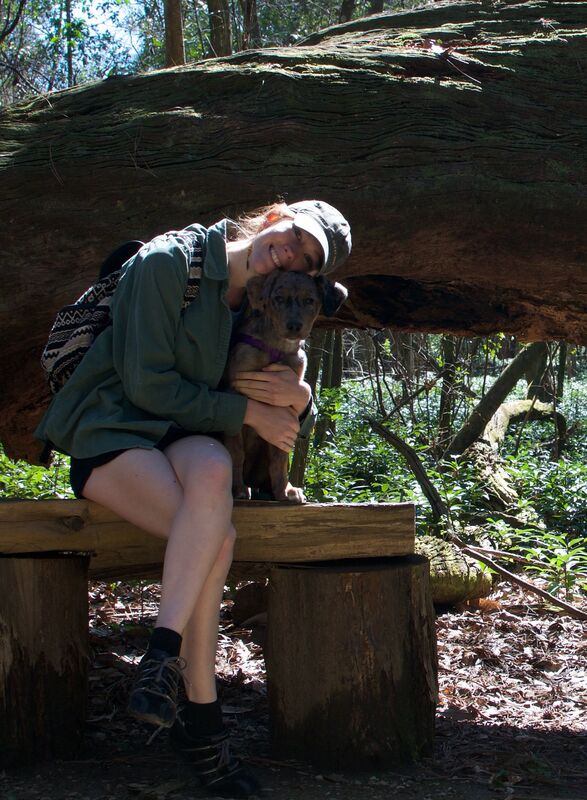 Kallie is a native to Eugene and loves helping animals. 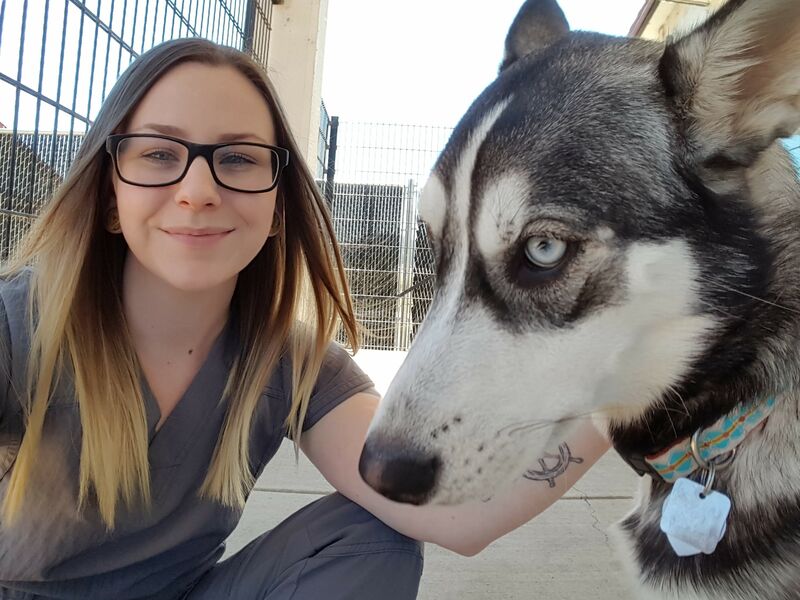 Prior to coming to The Ark she received her Nursing Assistant Certification and feels that has helped ease her transition into veterinary medicine. She loves arts and crafts, hiking, swimming, and sand railing. 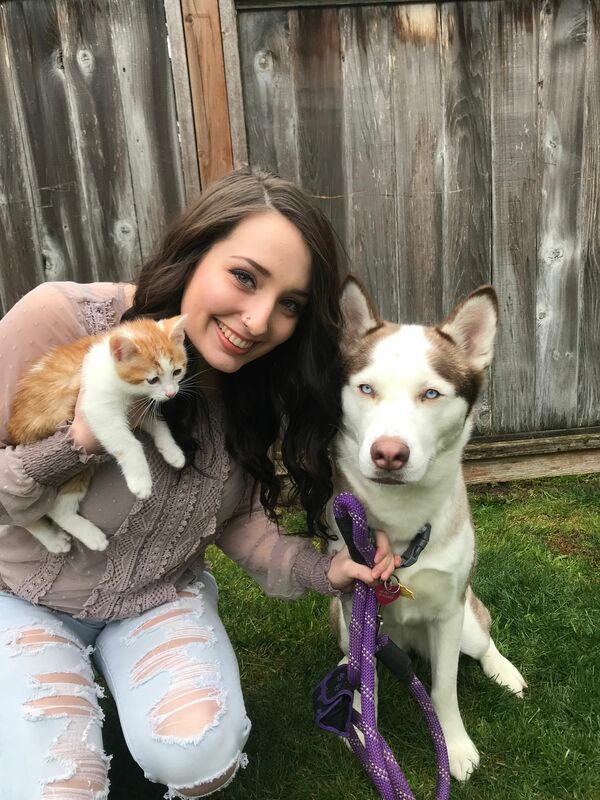 She has a husky named Athena and a new kitten named King. She is really interested in senior animals and is always ready to learn new things! 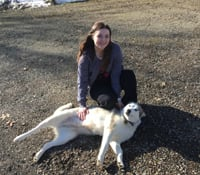 Autumn joined the Ark in 2018, and has always loved helping animals from a young age. She has been a Veterinary technician/assistant since 2013. She enjoys client connection and the time she spends with her patients. In her free time she enjoys hiking and adventures with her husky named LeeLoo, anything foodie related, and lounging to a movie with her Siamese cat named Ayres. Jessica has been in Oregon for a little over a year. She originally moved here from Long Beach, California and is enjoying the change in climate. Her fur babies include 2 dogs, 2 cats, and a ferret. Her extensive background in veterinary medicine (over 15 years) is a welcome addition to our team. Some of her favorite hobbies are visiting local wineries and craft beer, and discovering all of the amazing outdoor life that Oregon has to offer. Heather brings over 20 years of Customer Service skills to The Ark. 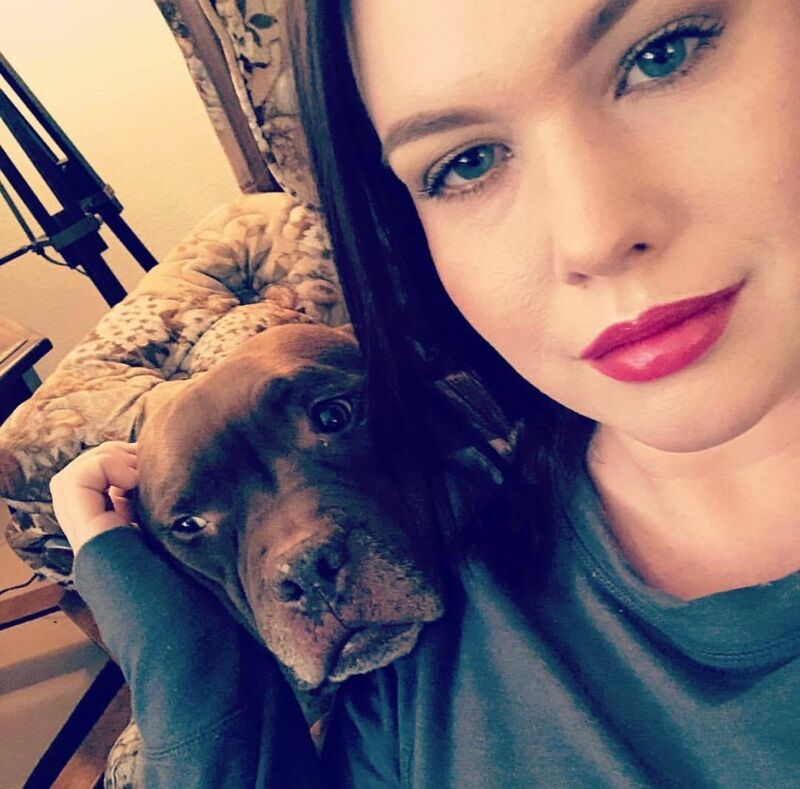 She has a very strong passion for helping people and their pets. Her leisure time is spent with her husband, 2 dogs, 5 ducks and 3 chickens. Aidan recently headed west from the hot and humid city of New Orleans with her boyfriend, her dog and her cat. They love the outdoors (hiking, biking, camping, and riding horses). She holds a degree in Environmental Issues and Policies. She is extremely excited and grateful to have landed at The Ark so she can help fulfill her lifelong goal of “always doing her part for the greater good”. Her hobbies include great coffee, gardening, reading, and snuggling with her fur babies. She’s most happy when she can soak up some of the Oregon Sunshine!